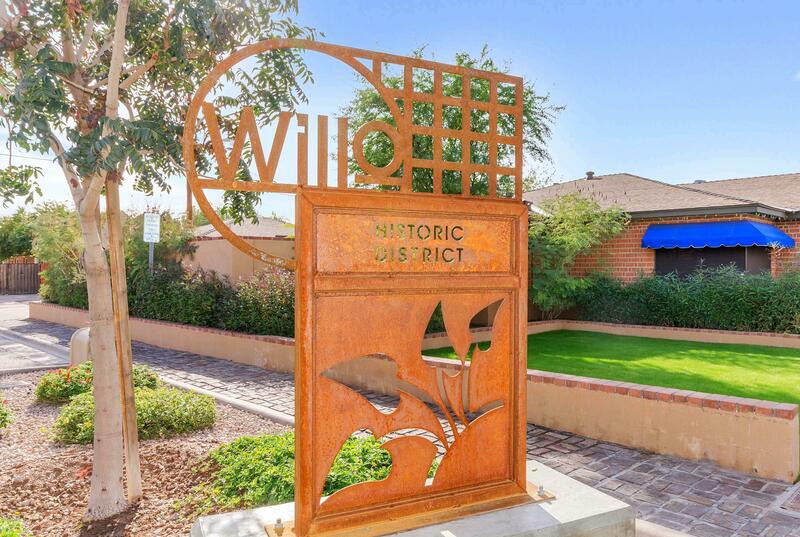 $85,000 OFF ORIGINAL LISTING PRICE! 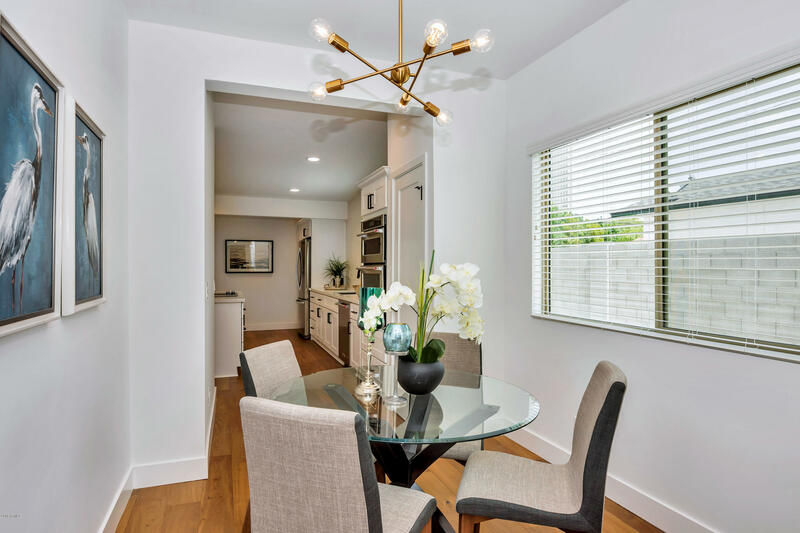 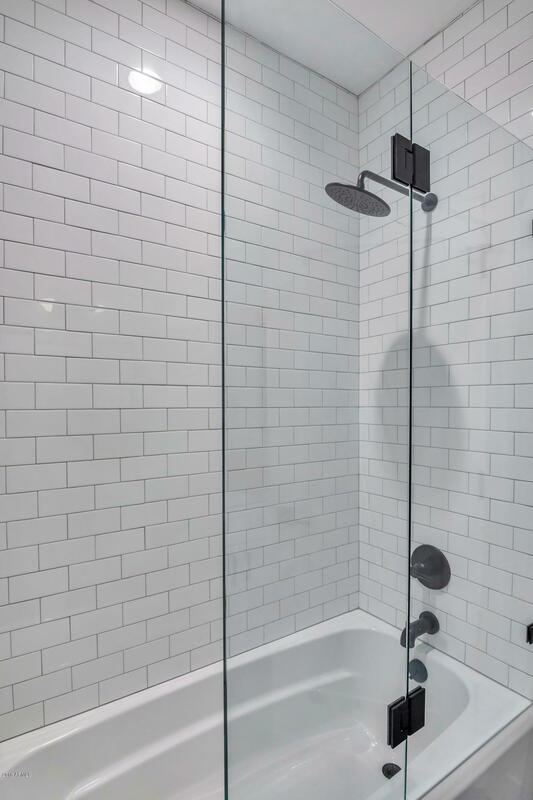 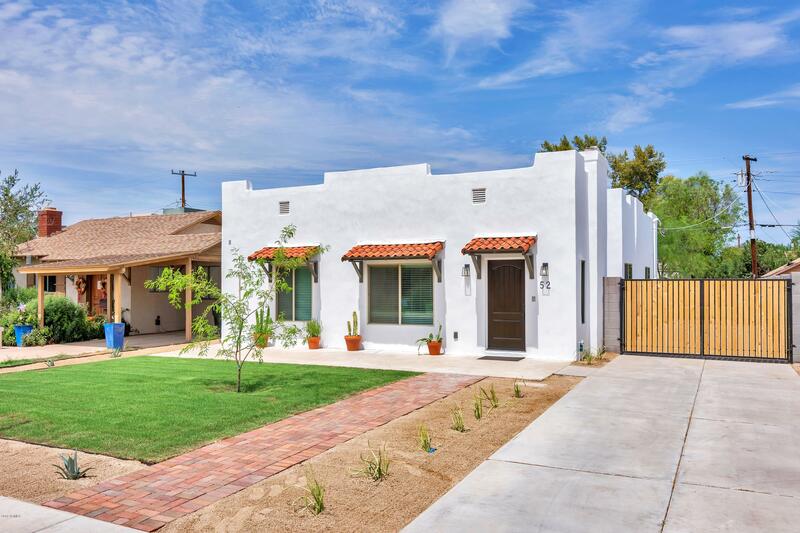 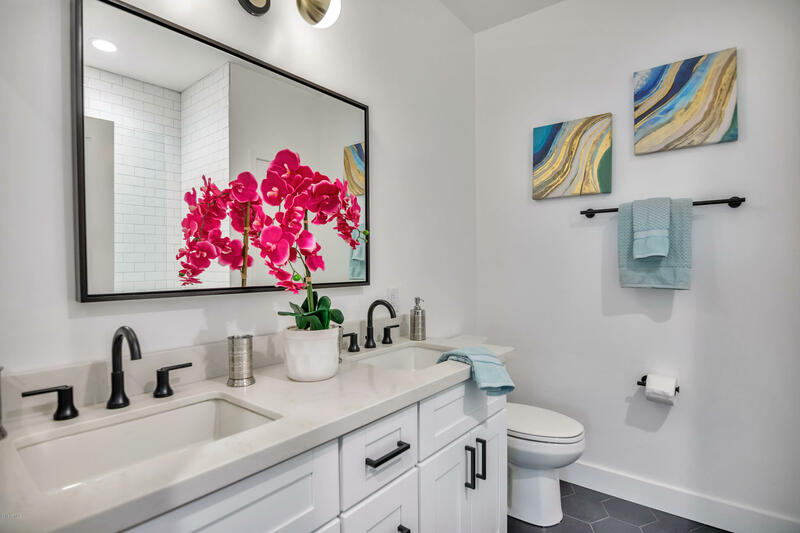 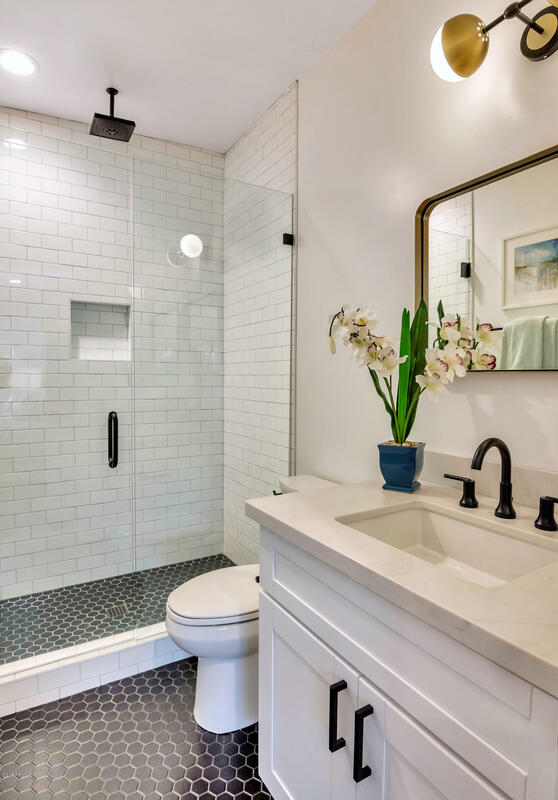 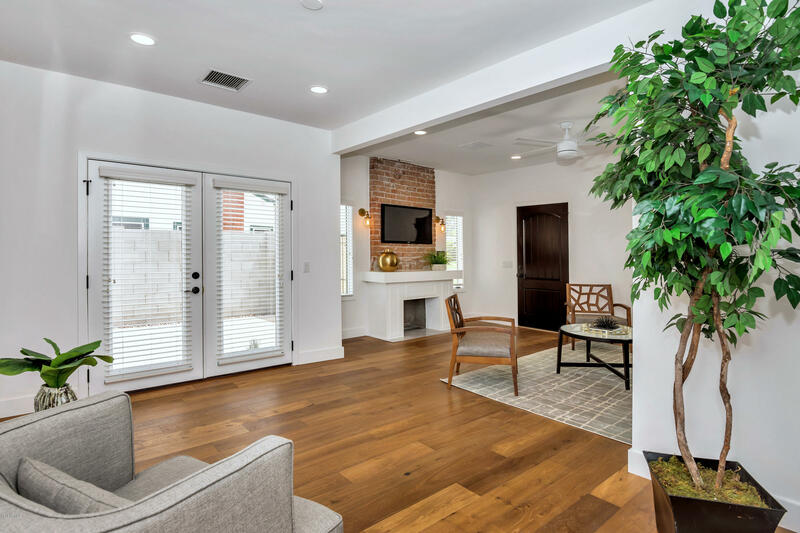 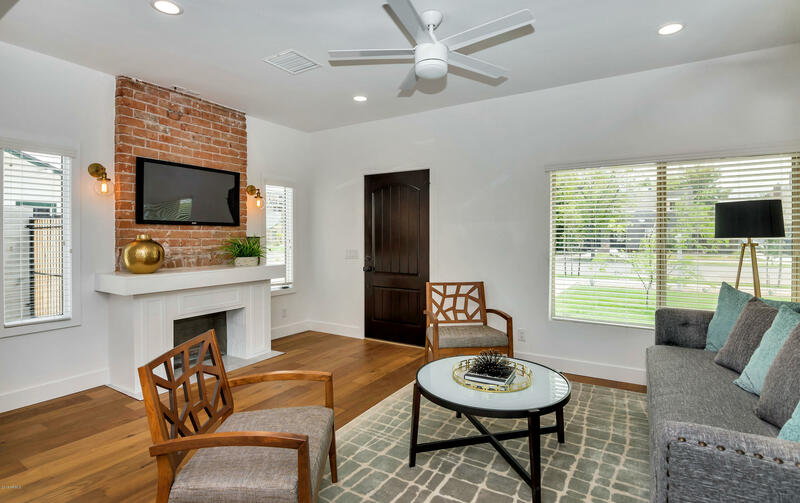 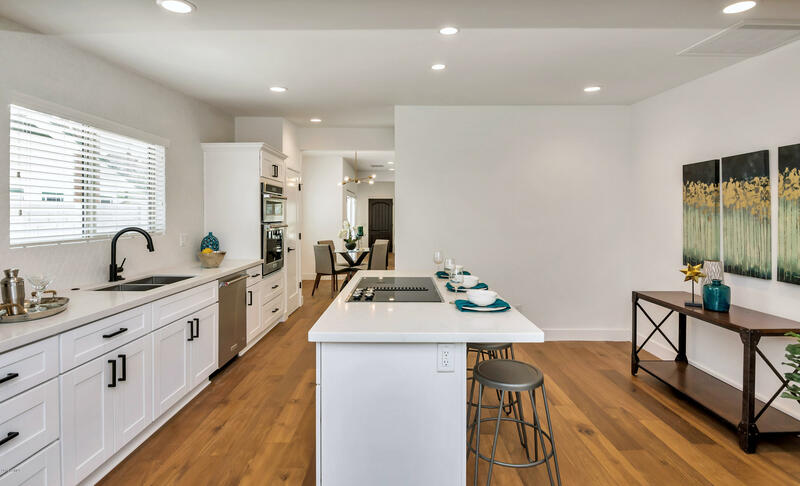 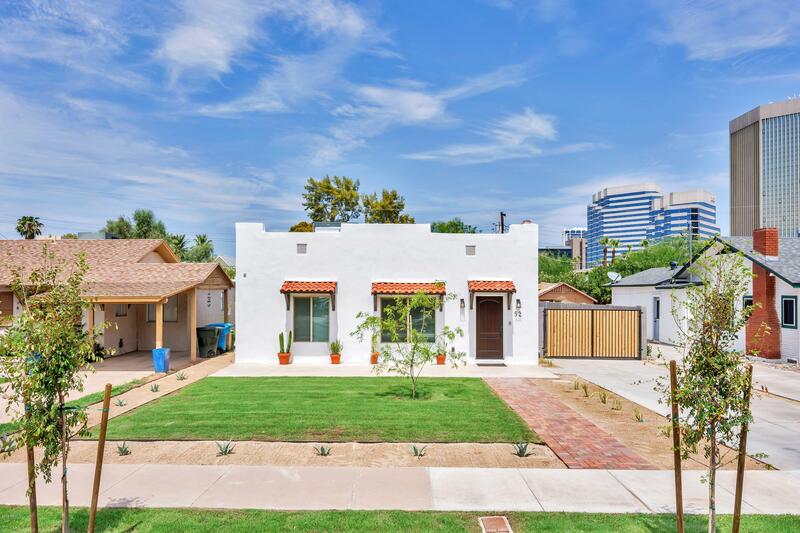 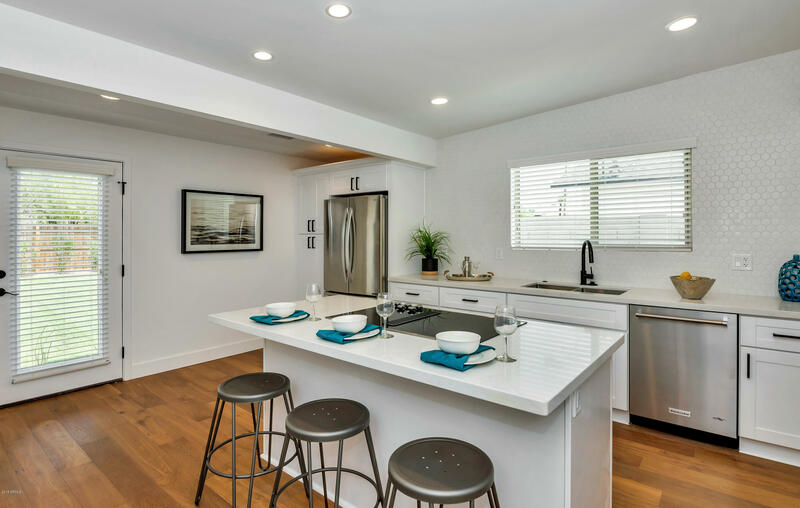 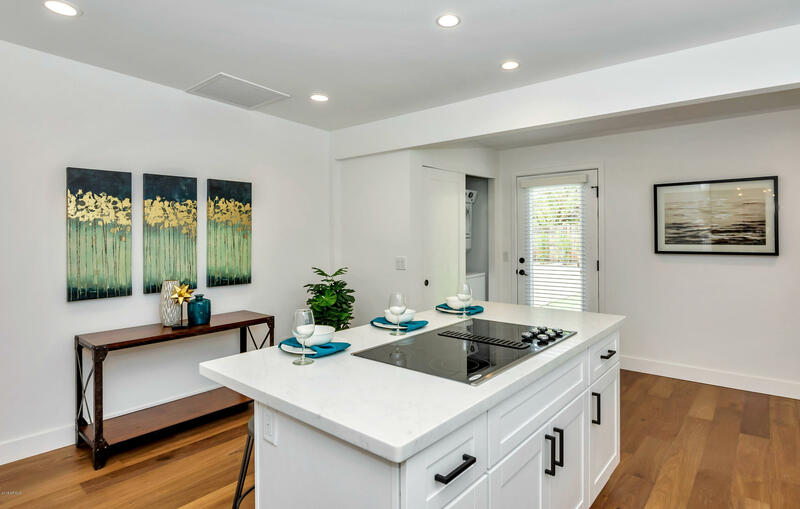 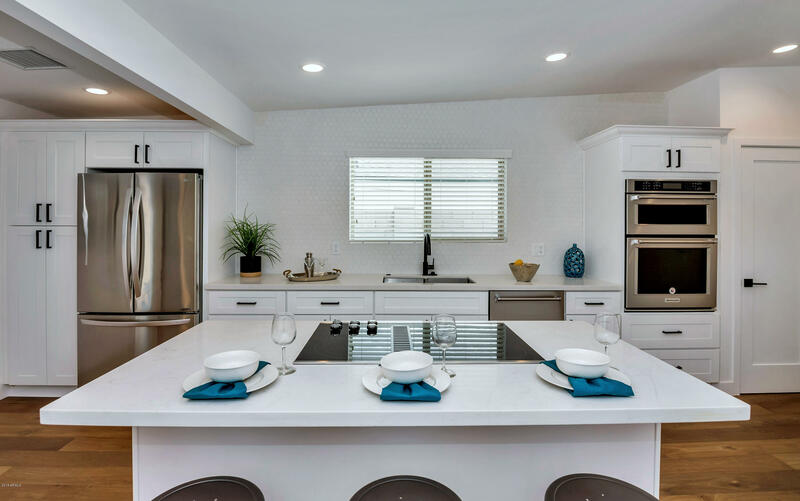 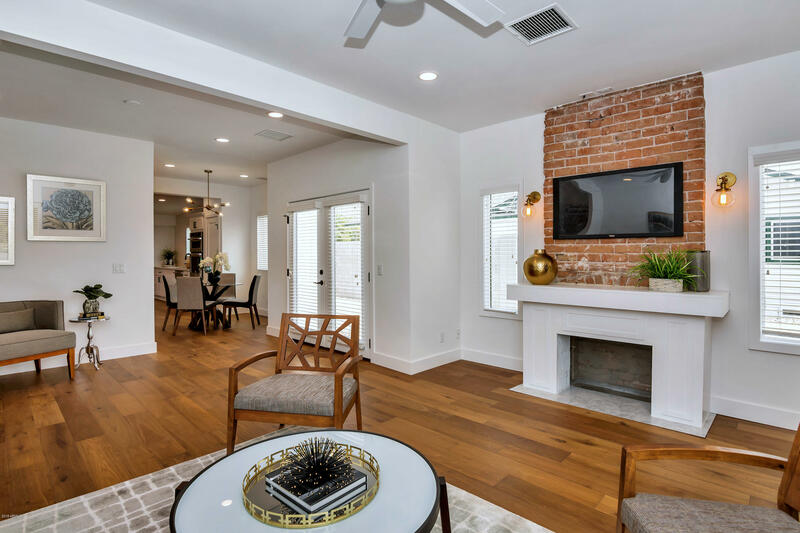 House is like new, completely renovated, new electrical, plumbing, roof, ACs, dual pane windows, high end stainless steel kitchen aid kitchen appliances, smart home technology, new hardwood floors in the friendly Historic Willo Neighborhood. 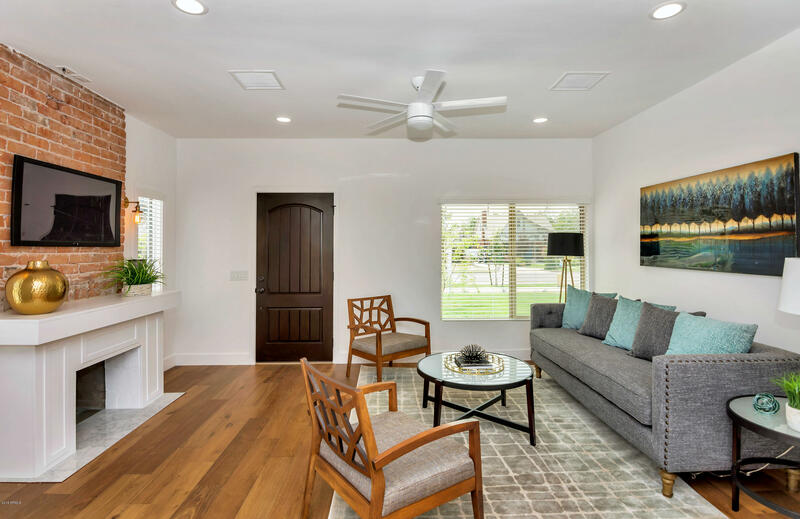 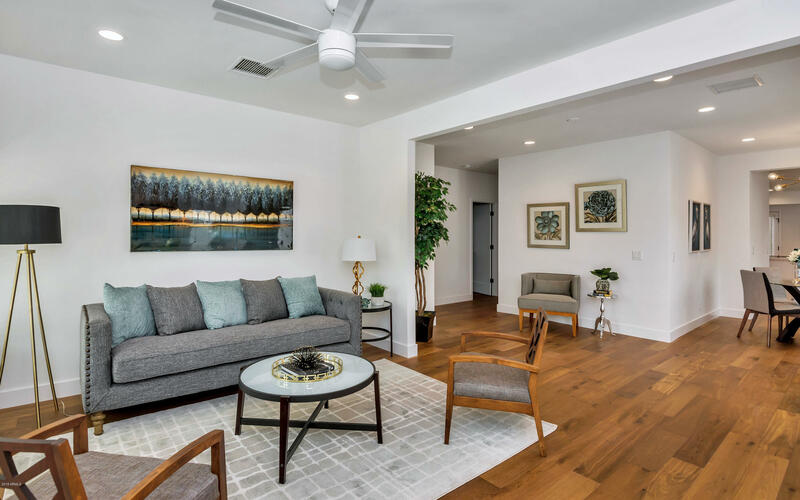 This home has space for a pool and garage to be built on the property and features raised ceilings and recessed lighting and lots of natural light, making the home feel large and airy. 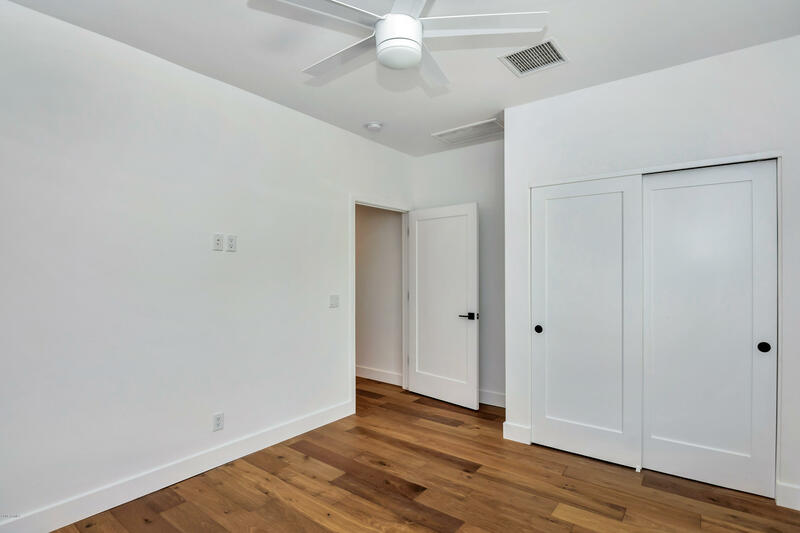 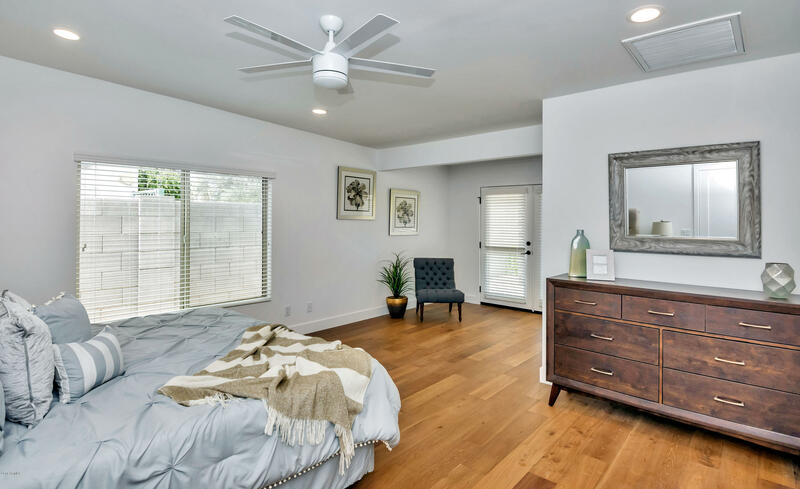 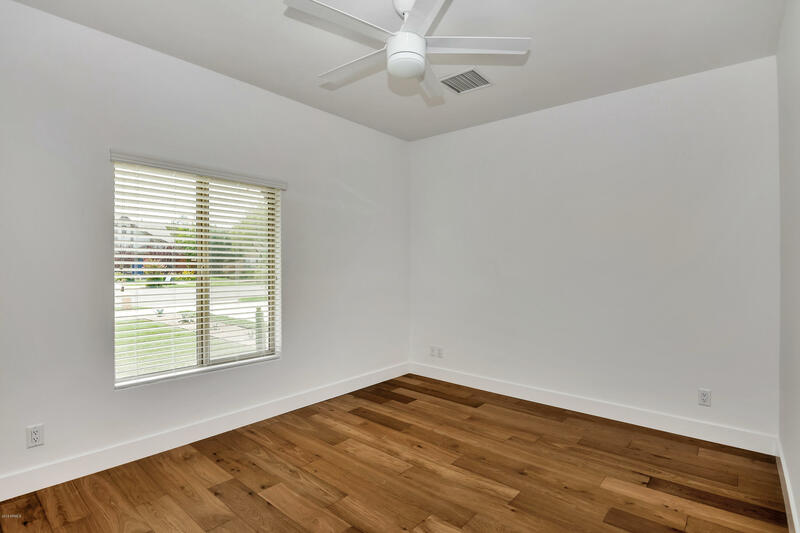 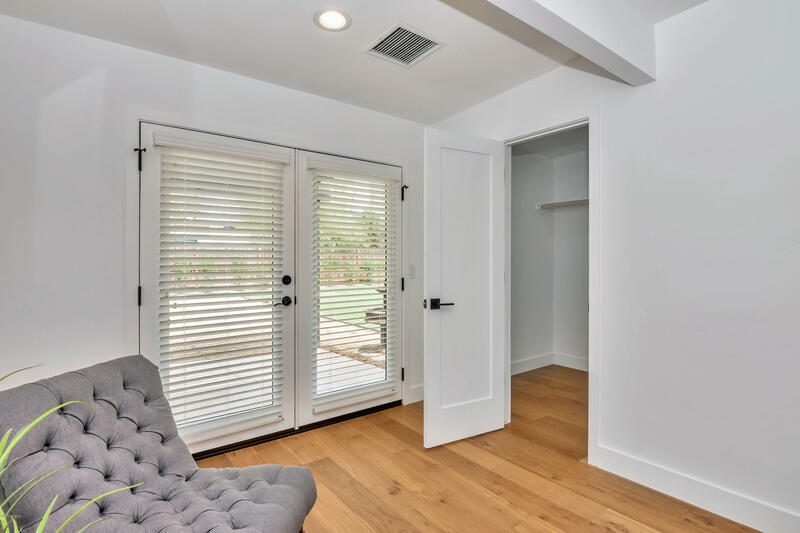 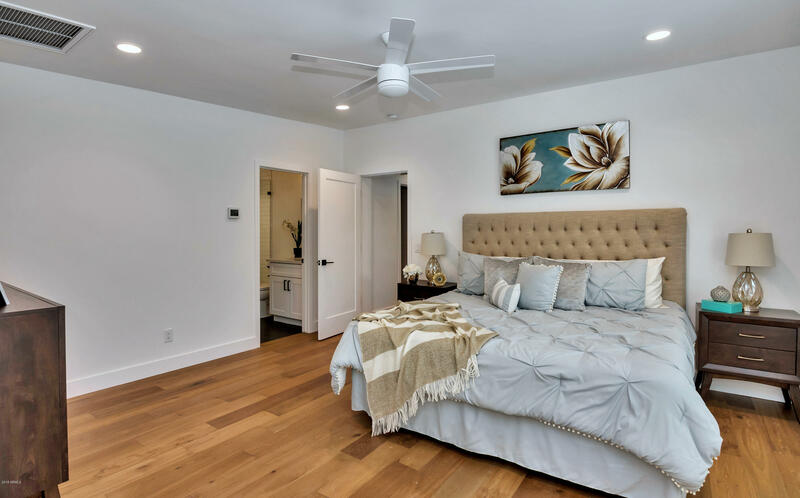 The bedrooms are spacious with a walk in closet in the master and french doors off the master leading to a beautiful pergola and fountain overlooking the backyard. 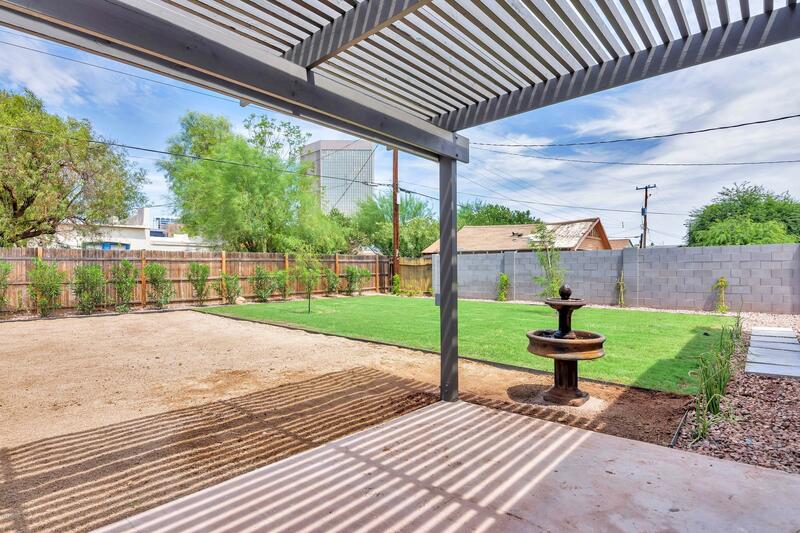 The location is private being on a dead end street as well as central for commuters. 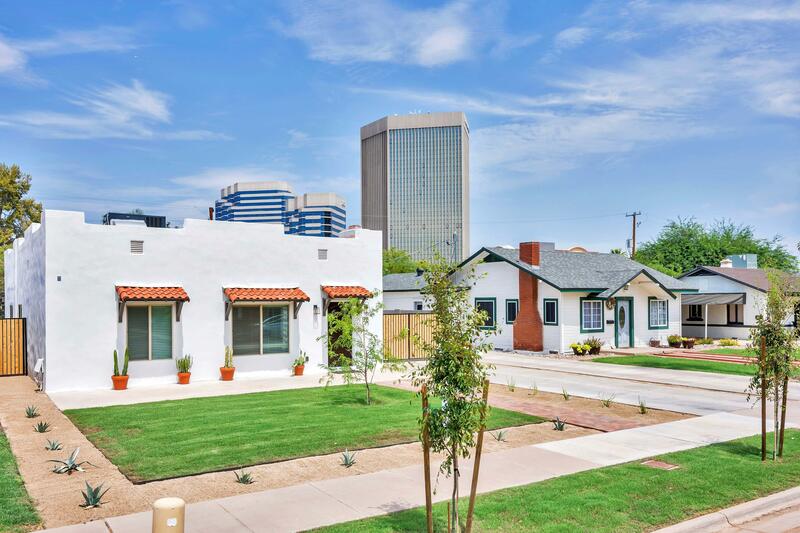 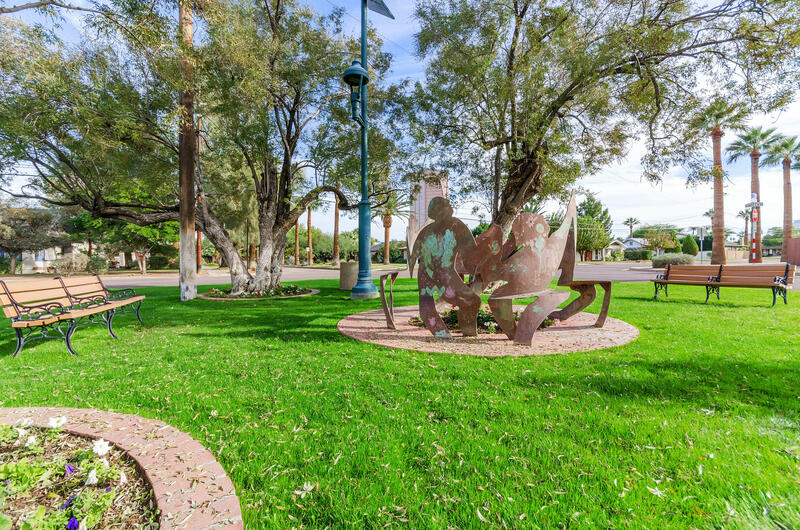 Just a block walk from the light rail and near the 10 freeway.